Thank you for choosing Popcorn Fix! We are the leading provider of kettle corn and gourmet popcorn catering in Orlando, Florida. We provide catering services to private events ranging from small birthday parties to large corporate gatherings. We do wedding popcorn bars too! 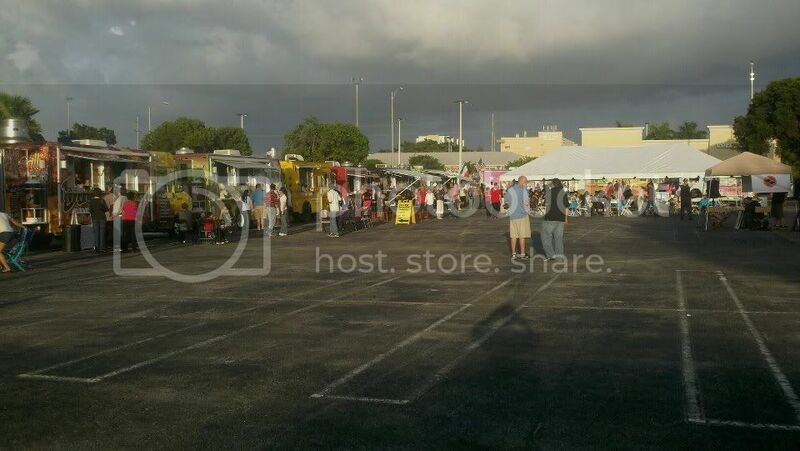 Need a unique gourmet food truck for your special event in Central Florida? Thrill your guests with the taste and smell of our fresh popped sweet and salty kettle corn. We make events POP! They have your Favorites include Triple Chocolate Dipped Caramel, Milk Chocolate Drizzle, Caramel, Cheddar Cheese, Original Kettle Corn and Butter & Salt.